Casino Cruise Information: The casino joined the online casino market at the end of 2014. The name speaks for itself, Casino Cruise is designed and themed around a luxury cruise liner. The cruise liner takes you across multiple great slots and casinogames. Delving through the online casino, you really get the feeling that you are walking and playing around on a ship. Big compliments to the designers and developers of Casino Cruise. The game variety is tremendous, the content works really smooth and the atmosphere is delicious. Casino Cruise uses several software providers. One of them is the well-known live casino specialist, Evolution Gaming. Other famous providers are NetEnt, Play’Ngo, NYX and Microgaming. Those set of providers guarantee the customers of Casino Cruise a descent ease of use while playing. You can effortlessly assume that you game will run, independent what kind of connection you are using. Big advantage for international customers is the fact that the site offers multiple languages to view the site. You can chose English, Spanish, French and Swedish and it’s possible to play in your own currency (more than 10 different currency types). Casino Cruise presents theirselves as an absolutely unique casino, not only with their design but also with some other competences. The bonus Casino Cruise offers to welcome new players is more than descent. In total you can receive more than $900 of bonus money. Besides this bonus, you will receive 100 FREE SPINS on the Starburst straight after making your first deposit. To claim the total bonus, you need to follow several steps. The bonus on your first deposit is 100% up to $200. For your next three deposits, you can claim an additional bonus amount of $800 in total. 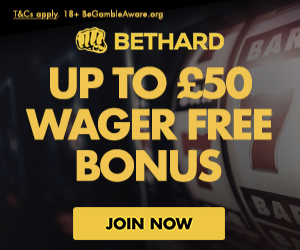 To keep the loyalty and confidence from their customers, the casino will regularly give away some free promotions. It’s important when you created an account, you assign yourself as well to their draws and competitions. It’s even possible to win a real cruise! At the moment Casino Cruise is offering a special NO DEPOSIT bonus. 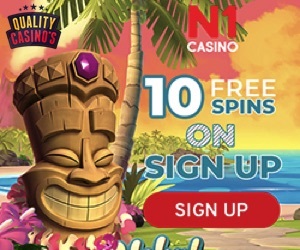 This means that you only have to register for a new account, to receive 55 FREE SPINS. So without investing any money you get an opportunity to win free money through playing 55 FREE SPINS on the Starburst. 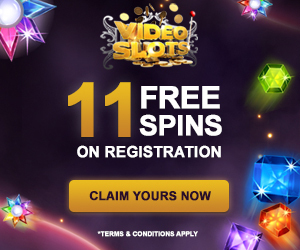 This means that you get a total number of 155 FREE SPINS just by making one deposit. An excellent promotion! More Casino Cruise Information: As we mentioned earlier, the game variety on the cruise liner is tremendous. 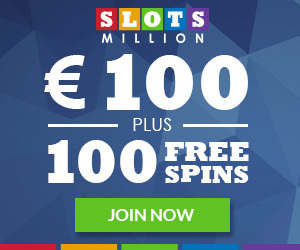 The casino offers all the games and slots a customer today the day would like to play. There are so many games that Casino Cruise decided to divide the games over the different providers. So they created a good overview for their customers, to see at which provider you can play which game. There lots of table games, also live 24/7. From baccarat and blackjack to several different poker games. The roulette section is amazing, with 22 different types of roulette. American, French and English variants with all their own maximum stakes. Of course it is also possible to play Keno and Arcade games on the cruise liner. Besides the ongoing promotions, the casino also provides a loyalty program. We have to say, it’s not the most interesting program we have ever seen, but it’s still worth the effort to join. You can earn 1 comp point for every $10 you invest. Once you collect 100 comp points you receive a cashback of $1, not really excited at all. If you compare this program to the welcome bonus and other bonuses they offer it’s a little bit embarrassing. Casino Cruise review was written based on delving deep into the casino operations and we went as far as trying out several of it games. We couldn’t find big disadvantages while playing on the site. The welcome bonus is really proper, the providers perfect and the design is outstanding. 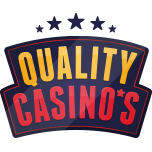 In the review section of this site you can view how we rated Casino Cruise compared to other tested online casinos. You will find more Casino Cruise Information at the review page!